The earlier you address your hair loss, the better! The vast majority of men lose their hair due to a genetic sensitivity to a particularly potent form of testosterone called DHT (dihydrotestosterone). 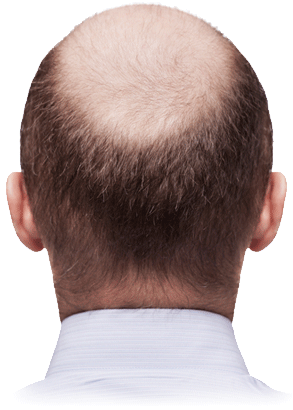 In the scalps of men genetically prone to male pattern baldness, DHT initiates a process called follicle miniaturization. That's right... DHT shrinks your hair follicles until they die! First your hair gets brittle, thinner, and turns to "peach fuzz" -- and then it falls out entirely! Profollica has been formulated to help SLOW, STOP, and REVERSE your hair loss by interrupting alpha-5-reductase enzymes from binding to your free testosterone to form the harmful DHT! 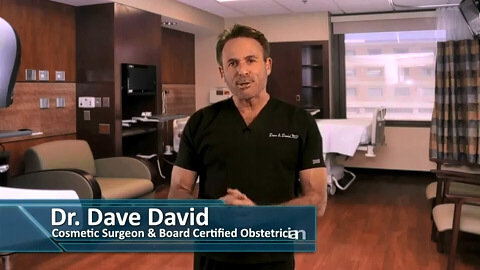 It has been developed to stop hair follicle miniaturization in its tracks... Before it's too late! more than just another hair loss shampoo! ... 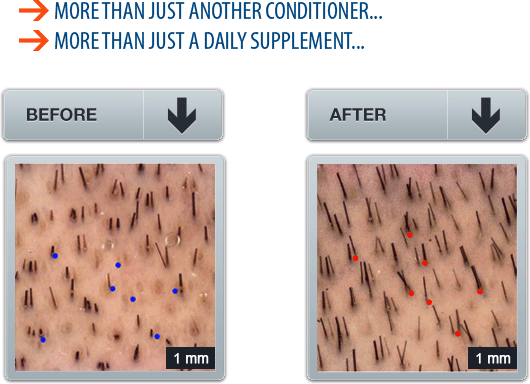 It's A 2-Step Anti-Hair Loss SYSTEM That Works From The Inside Out To Help Lower Your DHT Levels! For many years, men had only ONE choice for lowering their DHT levels: prescription drugs like Propecia® and Minoxidil®. However, studies are now showing that as many as 18% of men who use prescription drugs to treat hair loss suffer long-term, irreversible sexual side effects! Fortunately, now there's Profollica, the natural, non-prescription, doctor-endorsed anti-hair loss system that helps combat your high levels of DHT -- from both the INSIDE and OUTSIDE! Check this out... We're so sure you'll LOVE the results you get with Profollica™, we offer an unmatched rock-solid 67 day moneyback guarantee. No tie ins. No weird billing. No loop holes. That's an unheard of guarantee for ANY hair loss product, but that's how strongly we believe Profollica™ will work for you. We take all the risk on our shoulders so you feel confident trying it yourself.